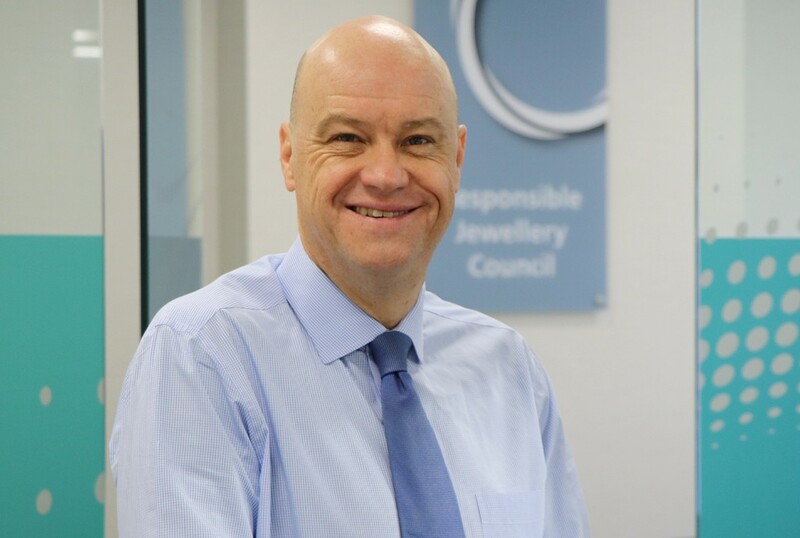 The Responsible Jewellery Council has appointed a director of business development to help expand its expertise and drive growth for the organisation. 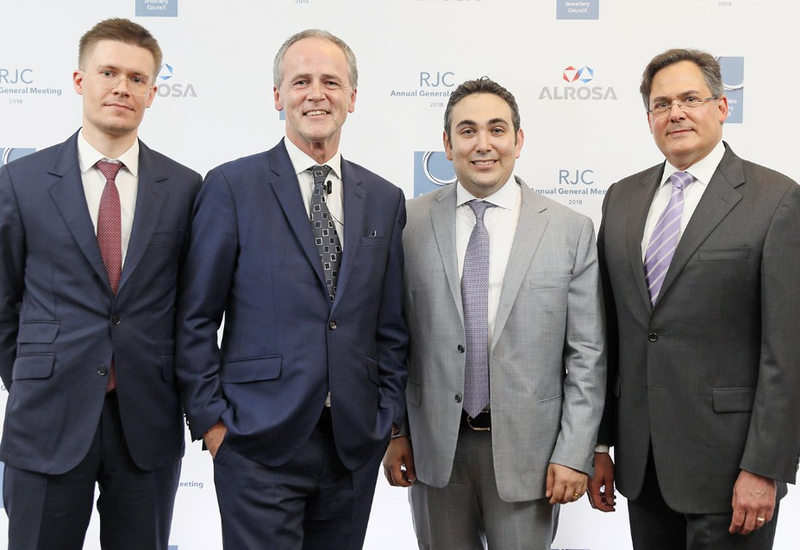 Edward Johnson joins the RJC from the Gemological Institute of America (GIA) where he worked to establish GIA’s presence in the UK and further expand it across Europe from 2015 as director of business development. Johnson brings a wealth of experience and enthusiasm to his new role at the RJC. 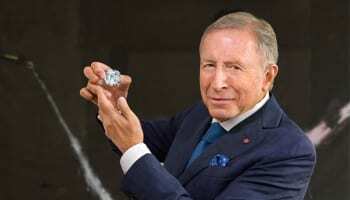 Prior to his time with GIA, Johnson, a Graduate Gemologist, ran an independent jewellery appraisal company and served as a consultant gemmologist to the Hong Kong Jade and Stone Laboratory. 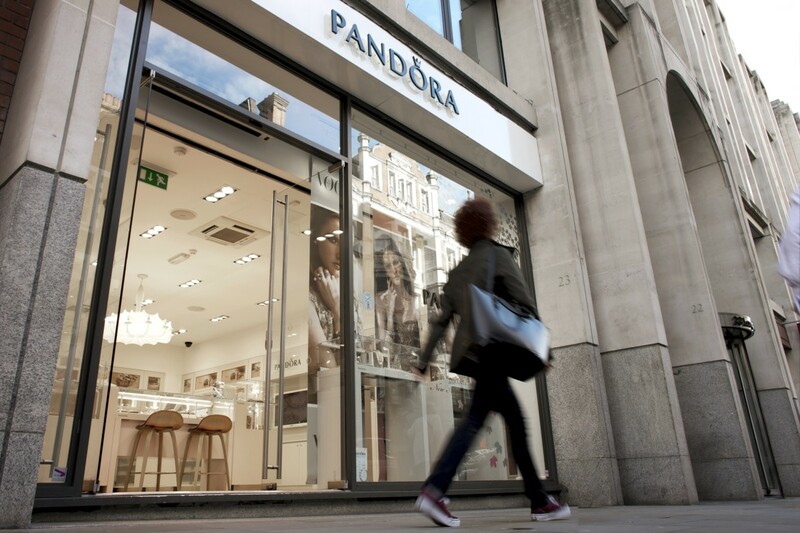 He continues to take a close interest in the ethics and integrity of the jewellery trade. 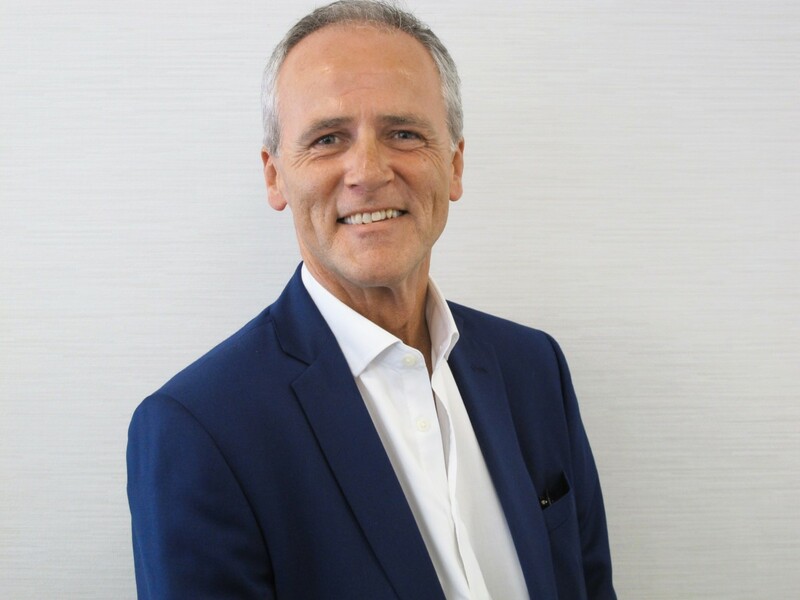 At the RJC, Johnson will be reporting directly to the executive director, Andrew Bone, and will be focusing his efforts around developing strategies to drive membership engagement and strengthen the RJC’s relationships with key stakeholders. 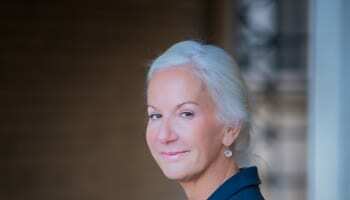 Johnson’s role will be integral to evaluating new opportunities for growth and expansion into niche markets and working to reinforce the RJC’s core values and vision for a responsible worldwide supply chain that promotes trust in the global fine jewellery and watch industry. Johnson will also be working to develop the RJC globally, focusing particularly on Greater China, India and the USA.